Modify sounds through a small plugin system. There's a big playlist of tests from the past months on my youtube channel. Either a free or cheap upgrade to the full version, if it ever comes this far. 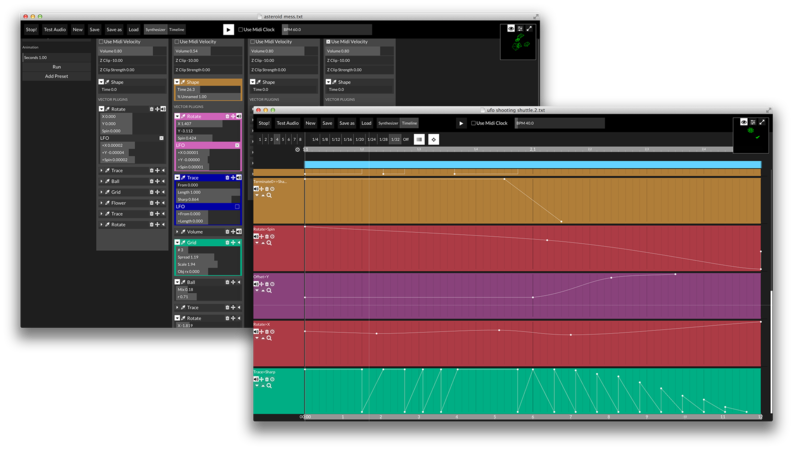 Based on Openframeworks, a creative coding library for C++. The larger part of it is licensed as MIT/BSD.